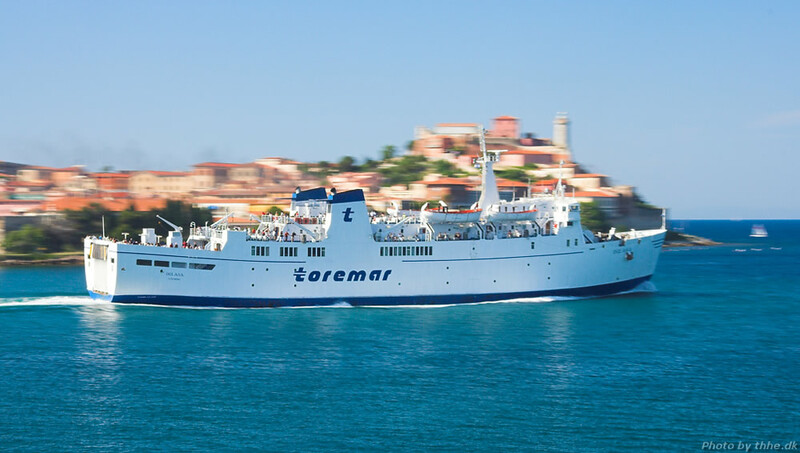 Departures from Piombino every 50 minutes with modern ferries. Crossing duration less than 1 hour. There is also a fast hydrofoil, for passengers only , which in just 20 minutes reaches Cavo, near Rio Marina, then on Portoferraio, which comes after another 15 minutes by boat. If you want to leave your car in Piombino , at the port area the are available both outdoors and covered car parking. 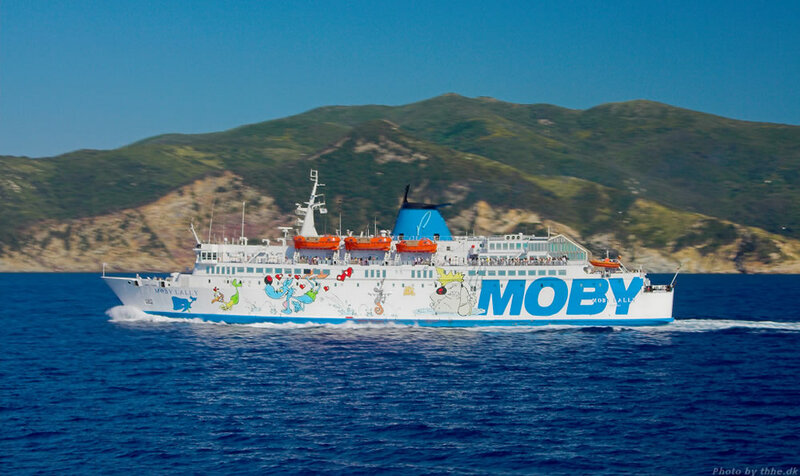 With Hotel Rio you can book and buy tickets for all ferry shipping companies for Elba Island. 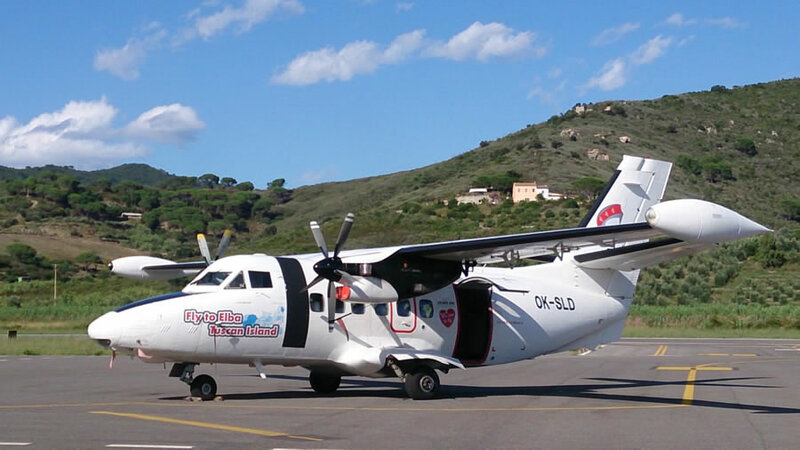 Alternatively, you can reach Elba Island by plain from some European cities to Elba Airport Marina di Campo. The airline Air Silver provides the territorial continuity by providing links to Pisa, Florence, Milan Linate and during the summer with Lugano.